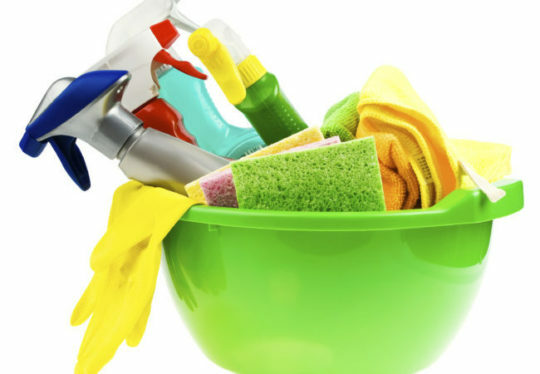 Do Your Household Cleaners Have Dangerous Chemicals? Potentially dangerous chemicals can be found in every room in your home. If not properly stored or used, these products could end up in you or your child’s body or on you or your child’s skin and cause minor to serious and even life-threatening health problems. What are these every day household chemicals? Let’s take a tour of the rooms of your home and discover what some of these chemicals are and what health harms they may cause. Antifreeze Ethylene glycol Poisonous if swallowed -- can cause severe damage to heart, kidneys, brain. Inhalation can cause dizziness. Keep your pets away from spilled antifreeze. Its sweet smell is attractive to animals, but licking or drinking the fluid can kill your pet. Before purchasing antifreeze, look at the label for products containing propylene glycol. This is a much safer alternative. Hydrocarbons Some forms thought to cause cancer. Ethylene glycol Poisonous if swallowed -- can cause severe damage to heart, kidneys, brain. Inhalation can cause dizziness. Ethylene glycol monobutyl acetate Poisonous if swallowed -- can cause severe damage to heart, kidneys, brain. Inhalation can cause dizziness. Non-toxic oven cleaners without lye are available. Look at the label and select a product that does not contain lye.